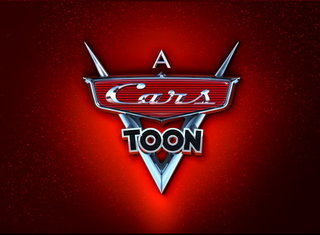 Cars Toons are now showing on Disney's web site. If you've had trouble finding them on TV (they don't make it easy) then this is probably the best quality way to see them until they're out on DVD or whatever. I haven't been able to get this page to work in Firefox, but it works fine in Safari and, I assume, Explorer. Your mileage may vary. Did you see what I did there? Mileage... Cars... Ahem. In other news, the Annie Awards are at the end of this month, but in the meantime I've received another nomination for my work on WALL-E! This time it's a Visual Effects Society nomination for "Outstanding Animated Character in an Animated Motion Picture". The team chosen to represent the character of WALL-E includes Sound Designer Ben Burtt, Modeler Austin Lee, Designer Jay Shuster, and myself for animation. We're up against Bolt, Rhino, and Po. The competition is strong, but I think we've got a pretty good shot at this one. 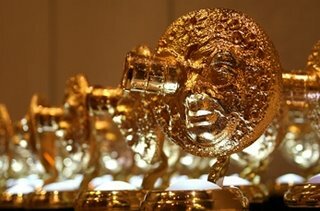 You can see a full list of the nominations here. I was able to get the shorts to play in firefox also. But it takes longer to load the page. 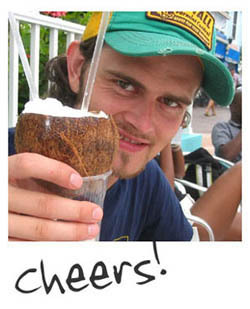 Thanks for posting a link to your work! I'm collecting as much information as I can for some Japanese reporters who would like to ask you a few questions at the Annies. Do you have list of your Wal-E shots? I'll try to pass on as much information as possible. Look forward to seeing you at the Annies! Congrats on the Annie nominations!